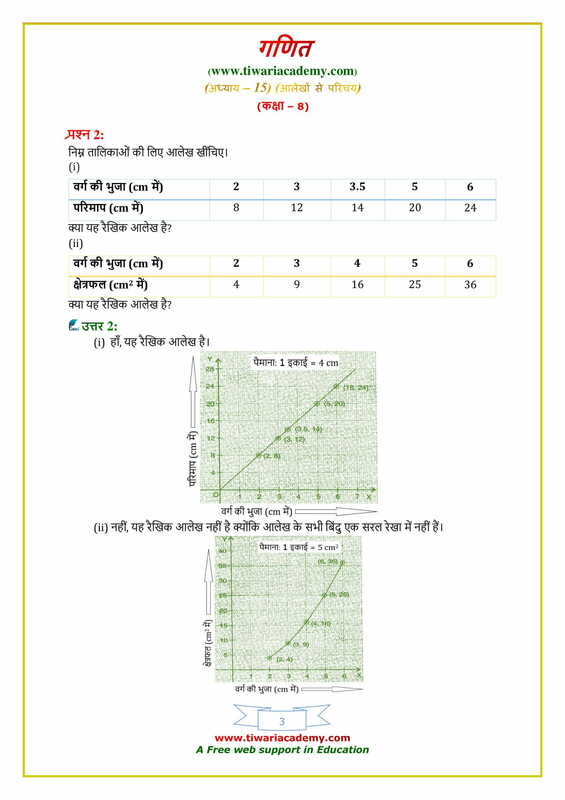 NCERT Solutions for Class 8 Maths Chapter 15 Exercise 15.3 Introduction to graphs in English Medium and Hindi Medium updated for the session 2018-19 based on latest CBSE syllabus. 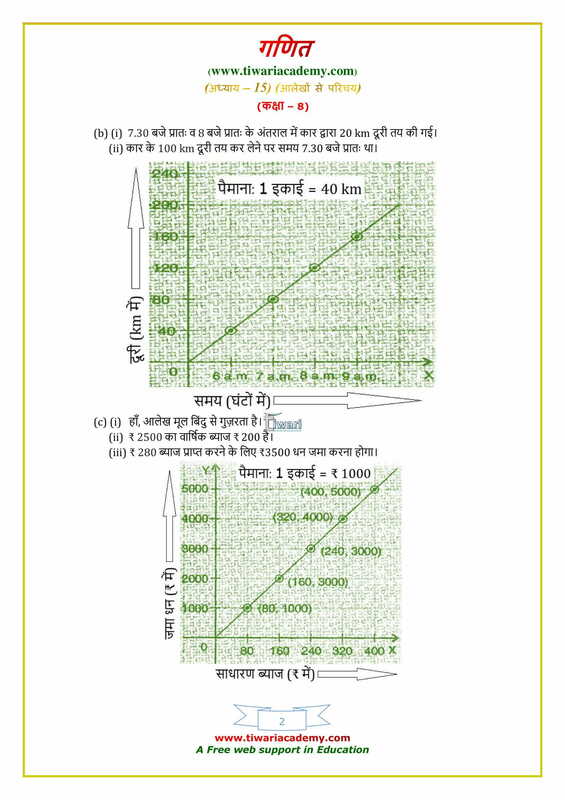 Solutions in Hindi medium are given below just after the English medium solutions. 2. 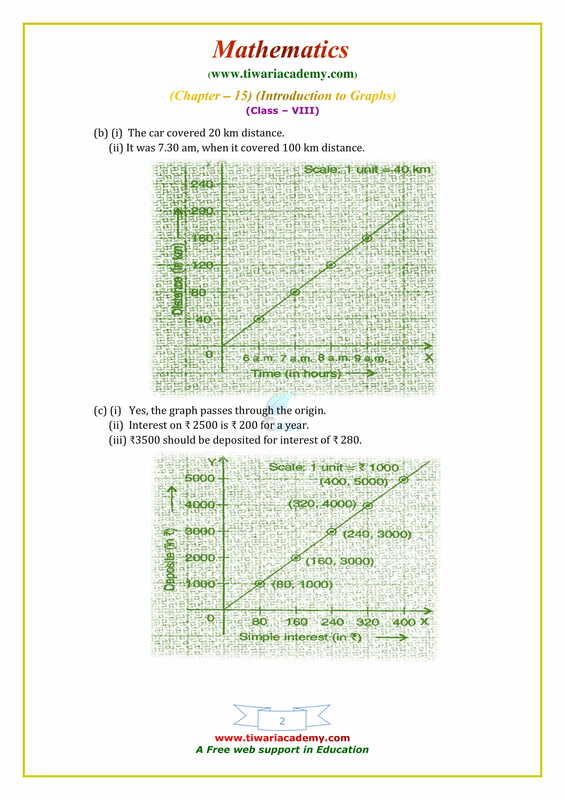 Draw a histogram for the frequency distribution table given in Example 13 and answer the following questions. 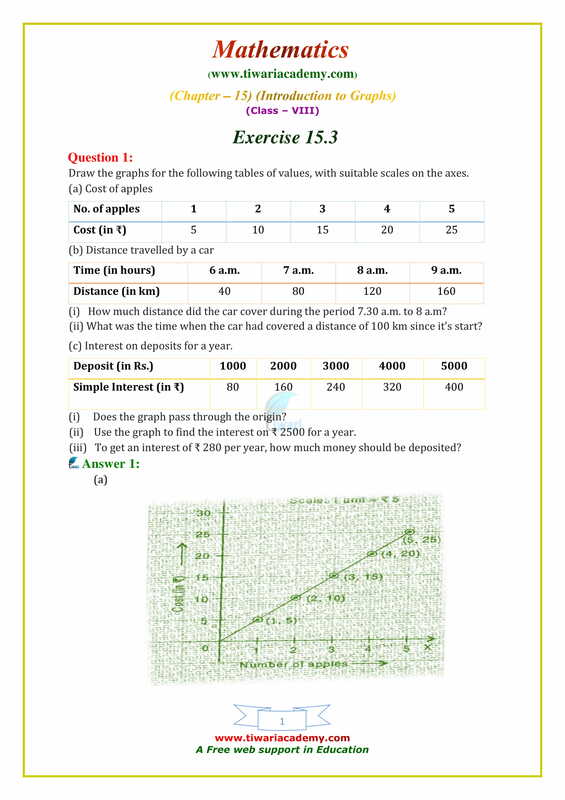 (i) Which class interval has the maximum number of workers? (ii) How many workers earn ₹850 and more? (iii) How many workers earn less than ₹ 850? (iv) How many workers earn ₹ 820 or more but less than ₹ 880? 3. Shikhar draws a ball from a bag that contains white and yellow balls. The probability of choosing a white ball is 2/9. If the total number of balls in the bag is 36, find the number of yellow balls. 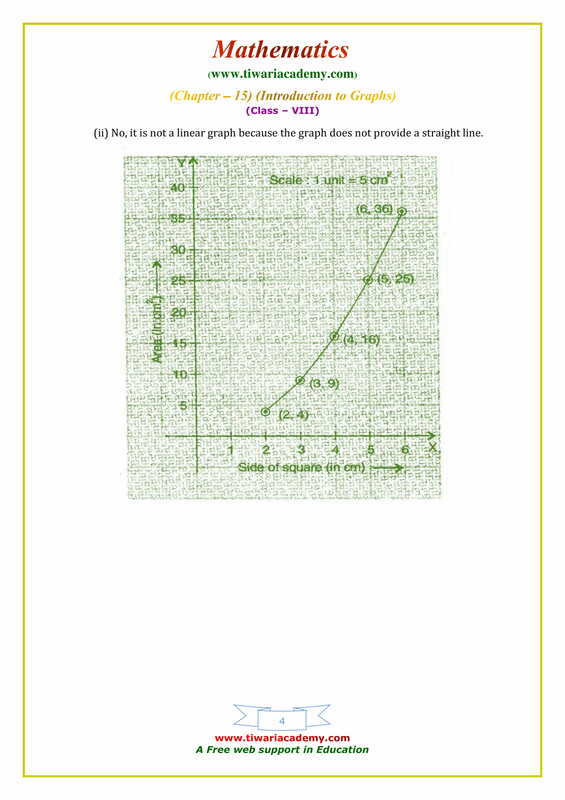 The marks obtained (out of 20) by 30 students of a class in a test are as follows: 14, 16, 15, 11, 15, 14, 13, 16, 8, 10, 7, 11, 18, 15, 14, 19, 20, 7, 10, 13, 12, 14, 15, 13, 16, 17, 14, 11, 10, 20. Prepare a frequency distribution table for the above data using class intervals of equal width in which one class interval is 4 –8 (excluding 8 and including 4). 4. Construct a frequency distribution table for the following weights (in grams) of 35 mangoes, using the equal class intervals, one of them is 40 – 45 (45 not included). 30, 40, 45, 32, 43, 50, 55, 62, 70, 70, 61, 62, 53, 52, 50, 42, 35, 37, 53, 55, 65, 70, 73, 74, 45, 46, 58, 59, 60, 62, 74, 34, 35, 70, 68. 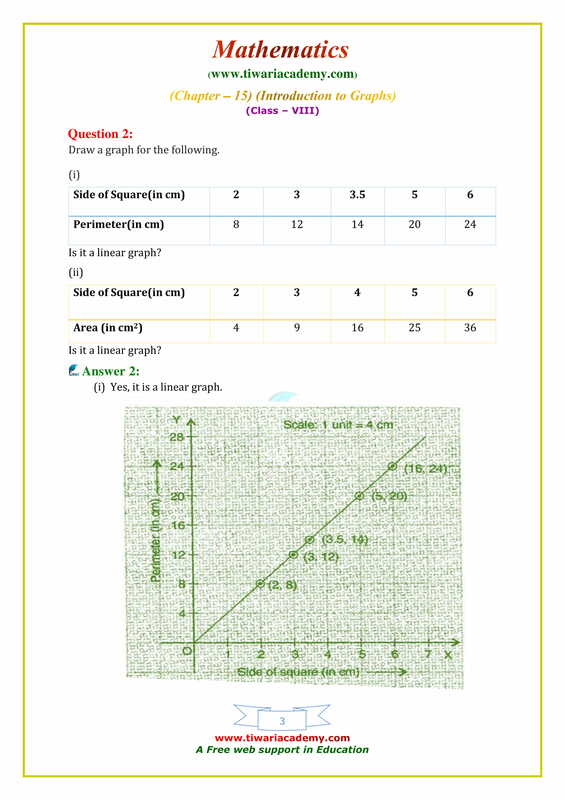 (a) How many classes are there in the frequency distribution table? (b) Which weight group has the highest frequency? 5. The following histogram shows the frequency distribution of teaching experiences of 30 teachers in various schools: (a) What is the class width? (b) How many teachers are having the maximum teaching experience and how many have the least teaching experience? (c) How many teachers have teaching experience of 10 to 20 years?